The tool permits users to save 100 or more images in PDF file format. A picture can be any graphic image, snapshots, or any other. 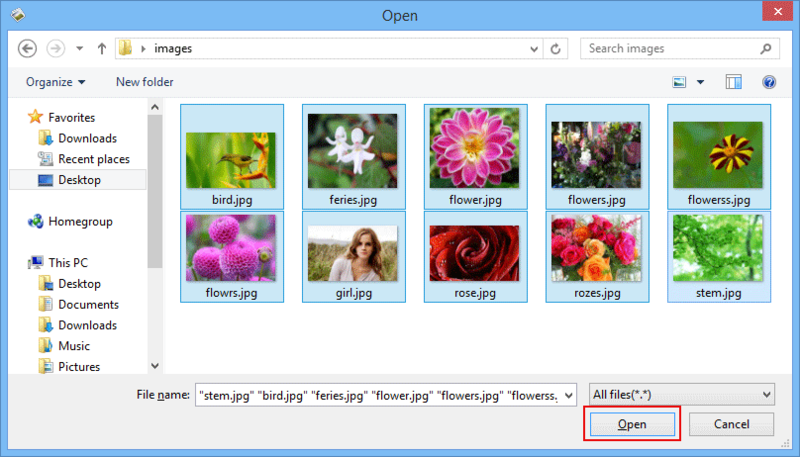 Simply by holding Ctrl key, users can select and export several images of same or different formats at a time. 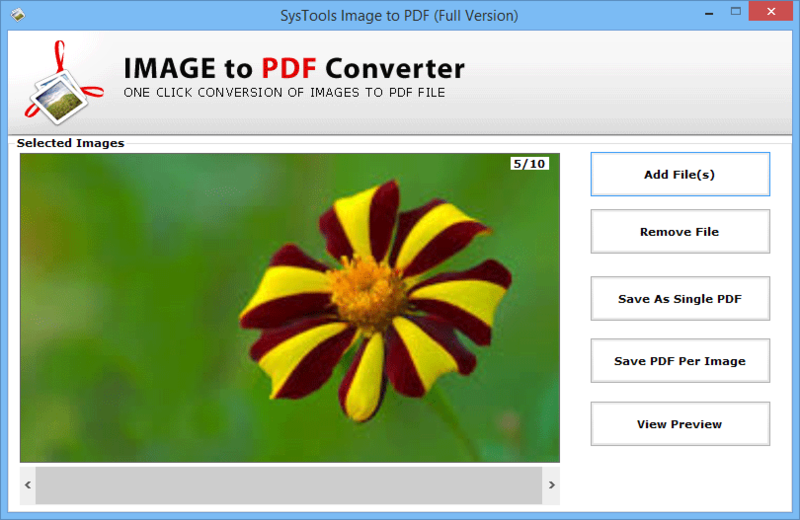 Save All Pictures in Single PDF: Combine multiple images into one PDF. Save Single Image in 1 PDF File: Save one PDF file for each image from bundle of pictures. Just after browsing images, the gif to pdf converter will instantly load pictures for previewing them. One can give assurance to themselves by looking on all pictures that are to be printed in PDF file format. 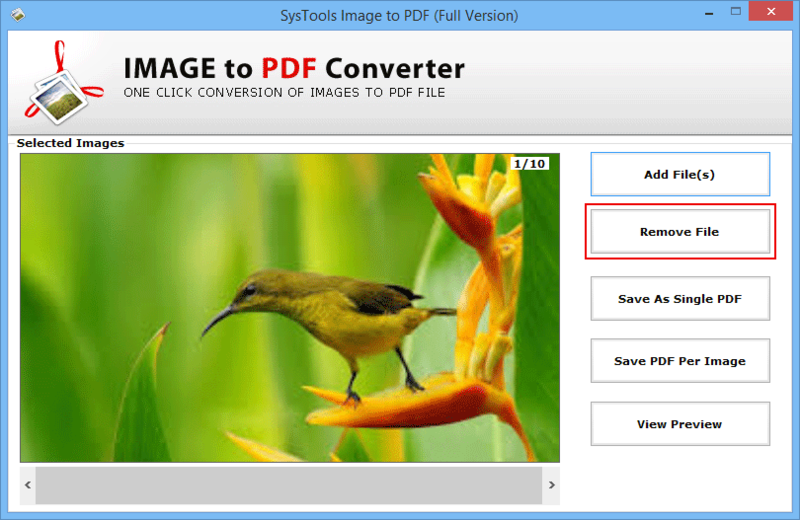 JPG to PDF Converter App for PC does not harm the original quality of pictures at the time of conversion. It is designed with a set of high tech algorithms that it does not manipulates the existing images. The tool enables users to save PDF files on any desired location. Users can either store files on any desired location of PC or directly in external storage device. 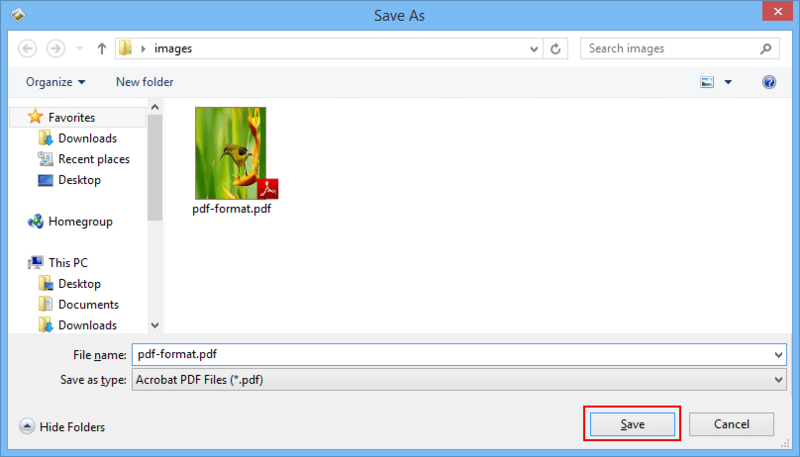 This will help in saving PDF files in a separate folder for the convenience. JPEG to PDF file converter is a systematic way to print images in portable documents format. There are no high technicalities imposed within this product to perform conversion. 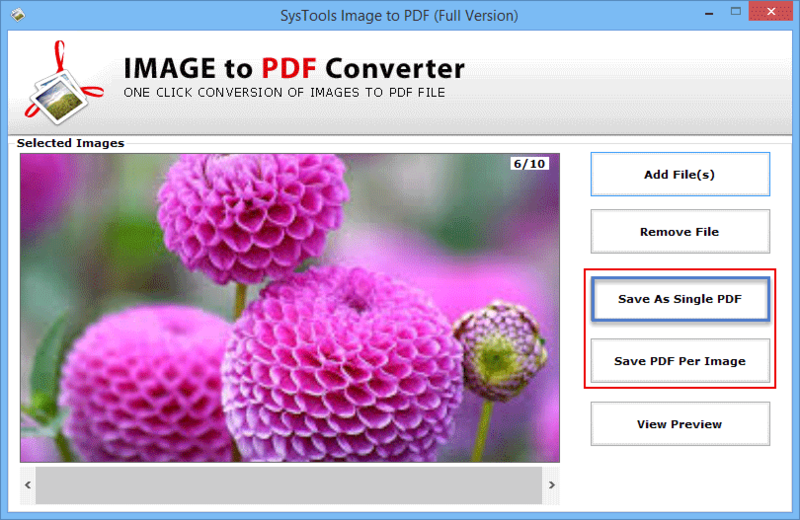 It is just 3 simple steps process to save images in PDF. Is it possible to convert images of different format (all at once) into PDF document? Yes, you can browse and export pictures of different formats simultaneously, with our software. You just have to press CTRL key for the same, rest conversion will be attempted in a way the tool performs. Are the pictures properties kept intact after the conversion procedure? 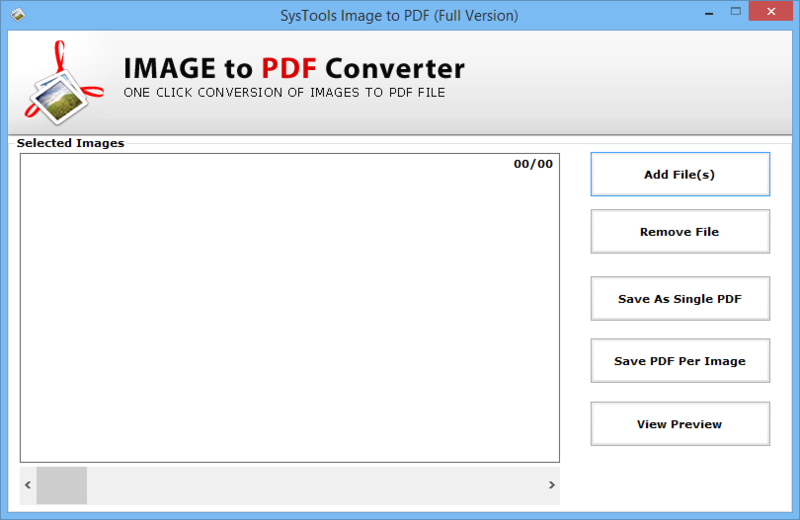 Yes, Image to PDF Converter exhibits functionality of maintaining original properties of images. Dimensions, resolution, pixels, etc., all are kept intact throughout the procedure. On what all operating systems does your software works to combine multiple images into one PDF? 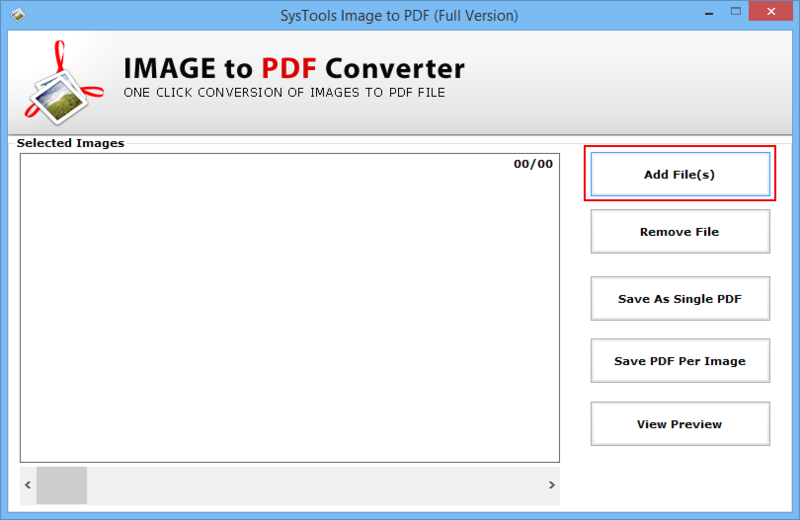 The JPG to PDF Converter App for PC is workable on all available versions of Windows, including windows 10. Is their need to have Adobe Acrobat Reader installed on machine as supportive application? 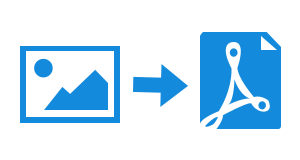 No, JPEG to PDF Converter offers an independent solution to save multiple images as one or multiple PDF files. Click on Add File(s) button to load all the images in software. The files will be one which are to be printed in PDF format. Prior to the conversion, all images get loaded in the software where you can have a look on them. 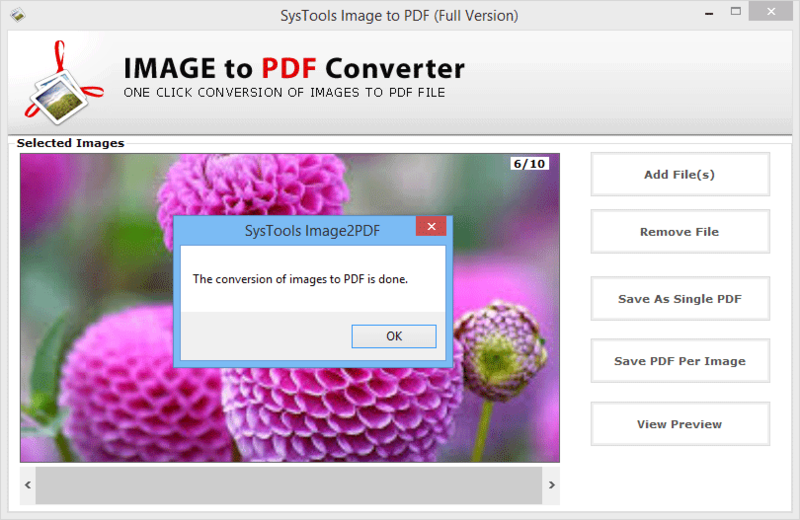 "Image to PDF Converter is a comprehensive solution to join several images into one PDF file. At a time, I had combined 66 images (all of different formats) with this software. And, it worked in a so smooth manner that without any hurdle all procedure was carried out in a simple way." "The best thing about the online buying of products by SoftwarePro is that they are fully trustworthy. Each and every thing including a converter and its online payment is performed in a secured manner. The SoftwarePro JPG to PDF Converter Software is having its own rules that does not interfere in the existing quality of images."